At seven minutes past midnight, thirteen-year-old Conor wakes to find a monster outside his bedroom window. But it isn’t the monster Conor’s been expecting— he’s been expecting the one from his nightmare, the nightmare he’s had nearly every night since his mother started her treatments. The monster in his backyard is different. It’s ancient. And wild. And it wants something from Conor. Something terrible and dangerous. It wants the truth. 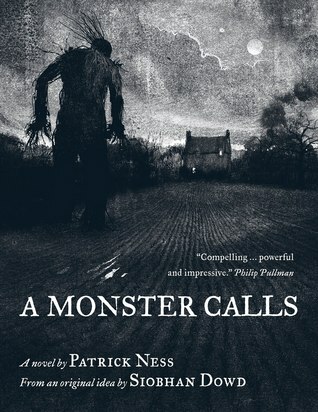 From the final idea of award-winning author Siobhan Dowd— whose premature death from cancer prevented her from writing it herself— Patrick Ness has spun a haunting and darkly funny novel of mischief, loss, and monsters both real and imagined. I know I just got this, so it's not like it's been hanging out on my actual owned TBR pile for long. 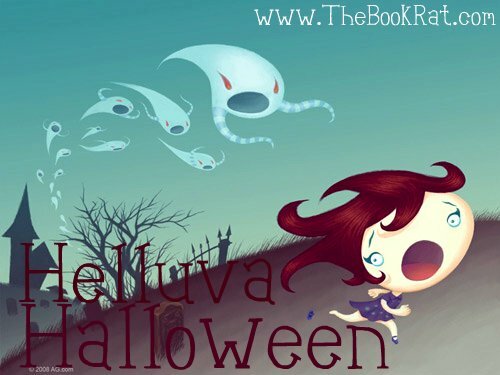 But it has been on to-read wishlist for quite some time, and I really would have liked to be able to read it for Helluva Halloween, so I figured it'd be a good TBRT for the event. I know at least one person who has read and loved this (Allison, I'm looking at you), but what about the rest of you? Any of you read this, or wanting to read this? Misty, I'm looking at you. READ IT! It doesn't take long, its a short book with pictures. Come on already. Just make sure to have a truckload of Kleenex. Hadn't hear of the book before, but I want to read it now. Love the cover! Eeek. This is another one on my to-read list. 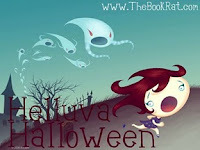 Hmm...the book that's been sitting in my TBR pile for awhile that I'm eager to read? Divergent. Read it! I've heard good things about it so far, but haven't read it myself. 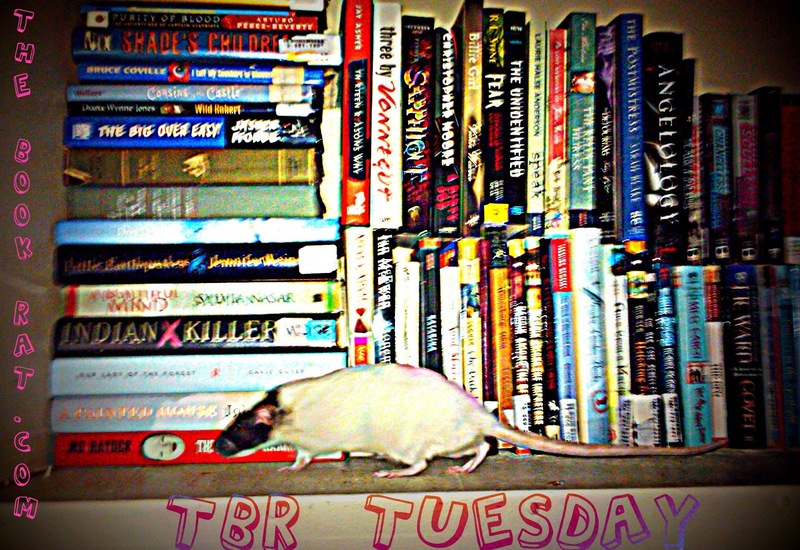 There are so many things in the TBR! I play with the bookshelves, reorganizing so different books are facing out. I think it helps a little -- draws my eye back to some of the older books that have been hanging around for a while. I'm reading it next. Thank you, book club! Sounds like an interesting book, but as much as I am compelled to buy books that you recommend - my wallet dislikes you very much Misty ;) - this one will have to wait. 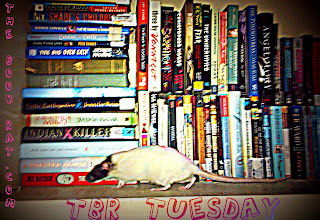 Here's my TBR Tuesday. .
Is it just me or does anybody else get the creeps when they see this cover.